Holidays are unfortunately never long enough, but two weeks is quite the jackpot to discover an island as rich and diverse as Sri Lanka. This tour allows you to discover all around the island: Cultural Triangle, tea fields on the famous Nuwara Eliya plateau, national parks protecting the island’s natural heritage, as well as iconic cities such as Kandy and Galle… You will have the opportunity to explore everything. 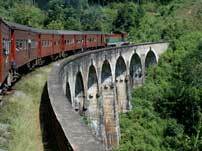 The encounters and ties formed with Sri Lankan people during a local train journey or during your wanderings will no doubt enhance your journey’s experience. Arrival at Colombo airport where you will be met by a representative of our local agency. Transfer to Negombo takes around 15 min. 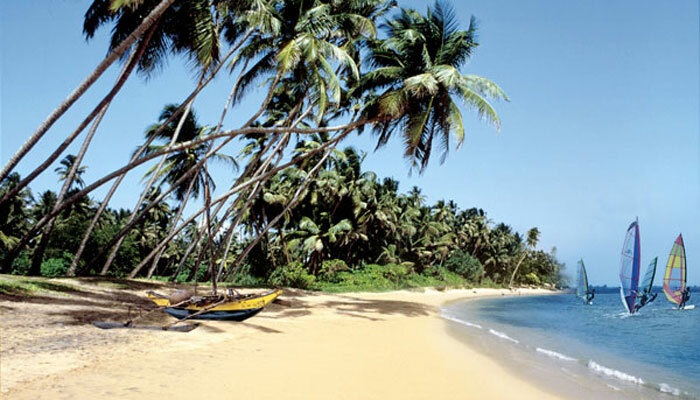 The afternoon will be spent visiting Negombo, a former fishing village renowned for its breathtaking scenery. Dinner and night at the 3-star Goldi Sands Hotel (or similar). After breakfast you will head for Chilaw. You will take the coastal road and encounter many fishing villages before reaching Chilaw itself for a visit. 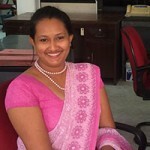 You will then continue to Wilpattu. You'll stop on the way at Munneswaram Hindu Temple. 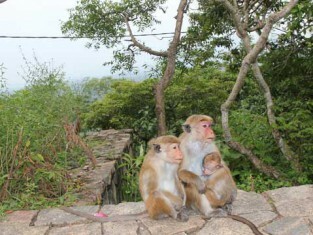 Once in Wilpattu you will visit the national park which has just reopened after being closed for several years. This park boasts a great number of mammals, including a renowned leopard population, as well as large numbers of elephants and bears. Wilpattu National Park has the particularity of including around 50 lakes, making it a haven for crocodiles, cobras and turtles. 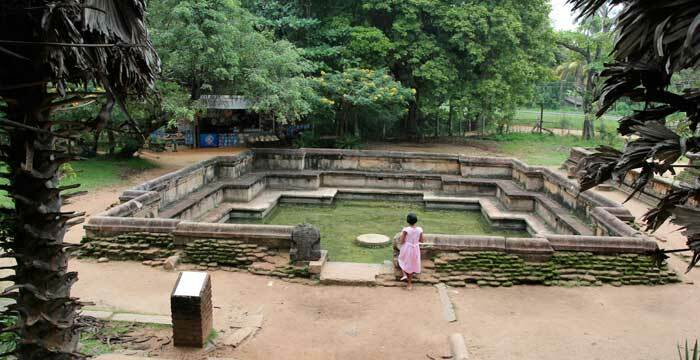 After this excursion you will be taken to your hotel in Anuradhapura where you can get settled and relax. Dinner and night at the 3-star Palm Garden Hotel (or similar). 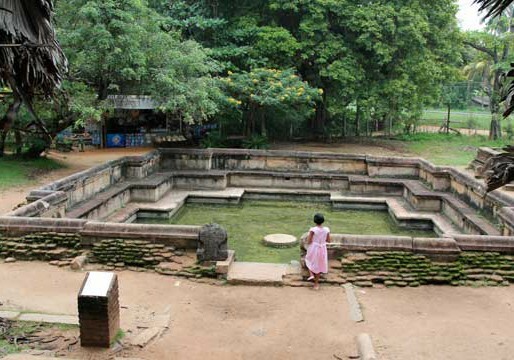 After breakfast you will visit the city of Anuradhapura, first capital of the Sinhalese kingdom. Here you will see the Sri Maha Bodhi, a sacred fig tree said to be a cutting from the “Bodhi Tree” in India, under which Buddha attained enlightenment. 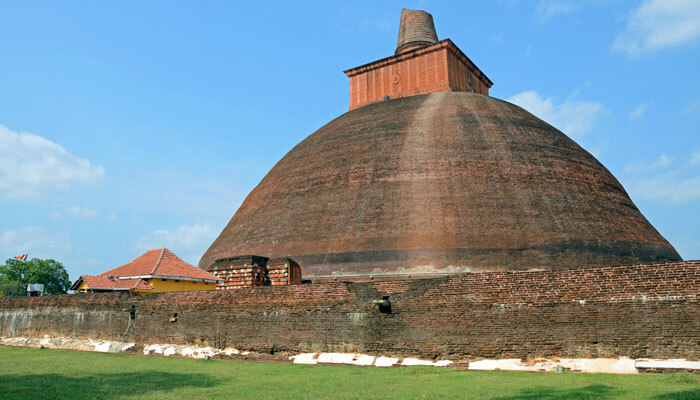 After viewing this renowned Buddhist place of worship you will visit the Anuradhapura archaeological site, listed as a UNESCO World Heritage Site. 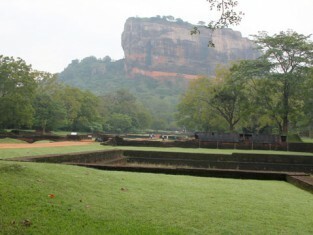 You will then continue to Mihintale, the cradle of Buddhism in Sri Lanka. After climbing the 1,840 steps of the stairway leading to Mahinda's Mountain you'll be rewarded with exceptional views of the surrounding scenery. Aukana will be your third stop of the day. It is home to the best-preserved statue of Buddha in Sri Lanka, highlighting the amazing craftsmanship of ancient Sri Lankan artists. You can also go for a walk at Kala Wewa Lake before reaching your hotel late afternoon. Dinner and night at the 3-star Sigiriya Hotel (or similar). After breakfast you will head for Sigiriya's Lion Rock and climb to the top, where lies the ancient fortress overlooking the valley, a UNESCO World Heritage Site. You will then carry on to Polonnaruwa where you can admire the statue of King Parakramabahu, the former Royal Palace and the audience hall, as well as the temple dedicated to Shiva and Gal Vihara. Late afternoon is the ideal time to go on safari in Minneriya National Park to see wild elephants at close range. Dinner and night at the 3-star Giritale Hotel (or similar). After breakfast you will travel to Kandy. This is a great opportunity to discover traditional Sri Lanka: numerous stops in villages along the way will enable you to take a closer look at Sri Lankan people as they go about their daily lives. Your first major stop is Habarana, where your lake excursion in a canoe will allow you to discover interesting aquatic flora and fauna. You can also see farmers working the land during your walk along the rice paddies. 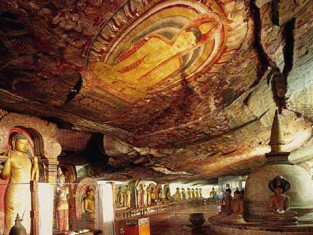 In Dambulla you will visit the cave temple. This complex dates from 1stcentury BC and the five caves used as sanctuaries, adorned with Buddhist murals, have been a World Heritage Site since 1991. Your final stop before Kandy leads you to a spice garden. Here you will learn everything about the origin, cultivation and uses of cinnamon, cloves and many other spices. After a late afternoon arrival at your hotel in Kandy, you can enjoy traditional dancing and a thrilling fire walking demonstration. Before dinner you will go to the renowned Temple of the Tooth to attend the evening ceremony. Dinner and night at the 3-star Hotel Suisse (or similar). After breakfast it's time to head for the colourful gardens of Peradeniya, the largest Royal Botanic Gardens in Sri Lanka. You can wander around the Orchid House and discover the giant Java fig tree as well as unusual species such as the Sausage Tree. After breakfast you will proceed to Maussawa, a hidden paradise in Sri Lanka and well known for its biodiversity. At Eco Lanka Villa, you'll discover an estate in complete harmony with nature and enjoy immersing yourself in rural Sri Lanka, with its rice paddies, charming narrow streets and rivers for swimming. In the evening, dinner will make use of fresh organic produce straight from the gardens. Dinner and night at the Eco Lanka Villa Hotel (or similar). After breakfast, time to head for Nuwara Eliya. You will stop on the way to discover the art of tea-growing while passing through several plantations. You will learn all there is to know about tea manufacturing and the various processes required and the visit will end with a tea tasting. You will reach Nuwara Eliya, the favourite retreat of colonists in previous times due to a more pleasant climate than in the plains. In the afternoon you can amble around the town and the park. Dinner and night at the 3-star Oak Ray Hotel (or similar). After a hearty breakfast you will go on a hike in Horton Plains National Park. 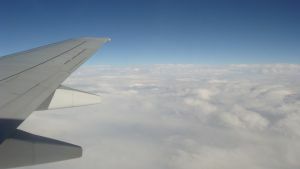 You'll discover gorgeous scenery and unusual high-altitude vegetation. You will then go to Ohiya to catch a train to the small town of Ella, where you can enjoy another energetic hike: the ascent of Adam's Peak, surrounded by tea plantations. Dinner and night at the Mountain Heavens Hotel (or similar). After breakfast you will proceed to Kuda Oya. You will first have a brief visit of Buduruwagala Temple, meaning “Stone Buddha”. This 10thcentury AD stone Buddha is one of the tallest and oldest ones in Sri Lanka. You will then set up camp at Kuda Oya for lunch. If you wish, you'll have the opportunity to try to drive a tuk-tuk or cycle in the surrounding countryside. 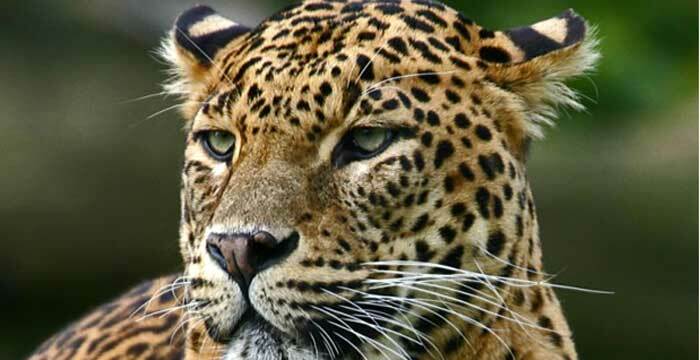 Late afternoon, a 4WD safari in Yala National Park will enable you to watch animals in the wild. This park is famous for its biodiversity; you can see elephants, leopards and a magnificent flora and fauna at close range. Arrival at the hotel and time to get settled. Dinner and night at the 3-star Chandrika Hotel (or similar). 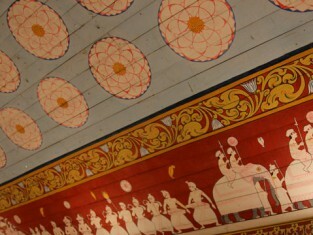 After breakfast you head for Galle to visit the Dutch Fort, listed as a World Heritage Site. You will have the entire day to explore the city and its ramparts and enjoy its very special atmosphere. Arrival at the hotel and time to get settled. Dinner and night at the 3-star Flower Garden Hotel (or similar). After breakfast you will drive to the coastal town of Balapitiya, well-known for the use of traditional Sri Lankan methods to collect the sap of coconut flowers. The sap is used to make arrack, a distilled alcoholic drink. You will then continue to Bentota. Dinner and night at the 3-star Royal Beach Bentota Hotel (or similar). Transfer to Colombo International Airport to fly home. Photography permits except at the Temple of the Tooth of Buddha.